Looking to add some SASS to your SLR or DSLR camera strap with this camera strap cover? You have found the right place! 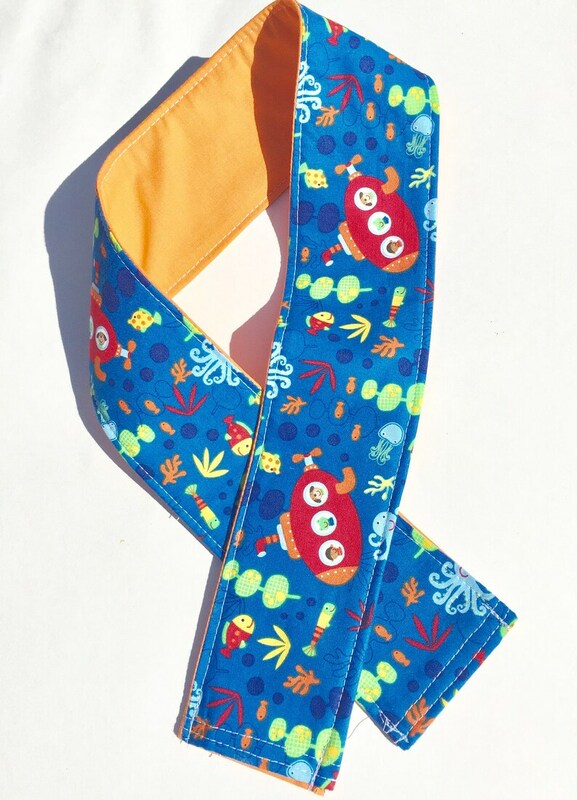 Here is a padded camera strap cover that is easily changeable and reversible and also is washable! *Camera Strap is not included. Please note that pattern placement may vary slightly from the picture, as each strap is made especially for you. If you would like a different size camera strap cover please message me and we can discuss!